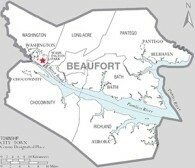 The county of Beaufort is in the Coastal Plains. It was founded in the year 1712. It got its name because of Henry Somerset, Duke of Beaufort an NC lords proprietor. 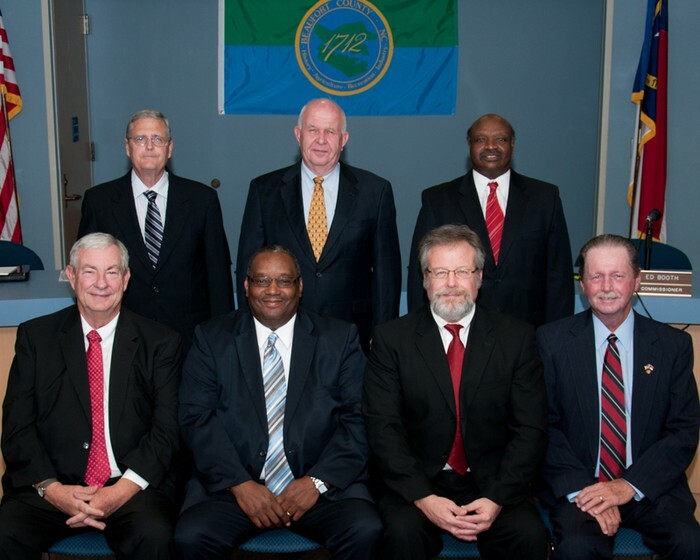 Their are 7 members on the counties Board Of Commissioners. 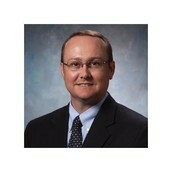 The county manager currently is Randell Woodruff. 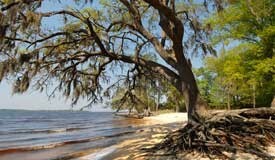 Great natural landmarks are Goose Creek State Park or the Belhaven Waterfront. 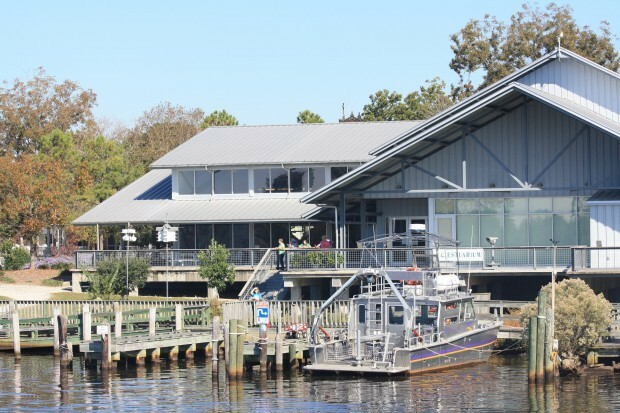 Then their are the tourist attractions like the NC Estuarium or the Aurora Fossil Museum. Beaufort county is surrounded by Martin County, Pitt County, Craven County, Washington County, Hyde County and Pamlico County. The county seat is located in the city of Washington. They have 5 members on the town council. The city manager is Josh Kay. And the Mayor of the town is Archie Jennings. Their town is known for the Pamlico River. Tourist attractions inside the city are McConnell Sports Center and Hildred T. Moore Aquatic/Fitness Center. To the left is the city manager.